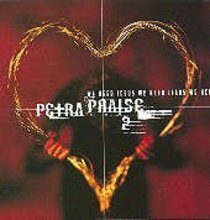 Celebrating their 25th anniversary in 1997, Petra have released a brilliant newalbum of powerful praise to Jesus. From Word. About "Petra Praise II: We Need Jesus"